Birmingham-based singer-songwriter Chris Tye surrounded himself with local musicians for his second album which he is launching at a special show at Ort in Balsall Heath on April 22, 2017. Stronger In Numbers features guest appearances by a string of West Midlands artists, including Dan Whitehouse, Vijay Kishore, Jayne Powell and Boat To Row frontman Michael King. The album also has a track, No Sing, co-written with Jo Hamilton. It was recorded in Kings Heath, close to Balsall Heath, over two months with producer and long-time collaborator Michael Clarke. Chris says: "I love working with Michael, I've known him for a long time and we've got to the stage where we seem to know what the other one is thinking without saying anything. We're both big fans of the classic singer-songwriter style, artists like John Martyn, Bob Dylan, Neil Young, but we also love the big sound created by bands like The Shins, The Cure, The National and The Verve. We're trying to fuse those two genres on this record without diluting either one too much." 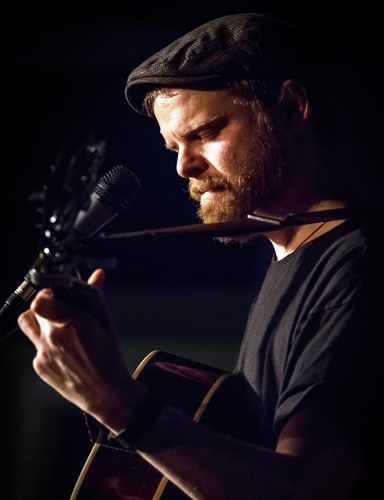 Performing what he describes as "urban folk music", Chris has previously supported such acts as Ben Howard, Teddy Thompson, Fionn Regan, Sharon Van Etten, Rae Morris and Amy Winehouse. Expanding into film soundtrack work, he's recently penned music for the short film Balancé (currently screening at film festivals across the world) and the forthcoming documentary, Irene's Ghost. After early releases, Somewhere Down the Line (Headwrecker Records) and Matchbox Stand, Chris released his The Paper Grenade in November 2014. 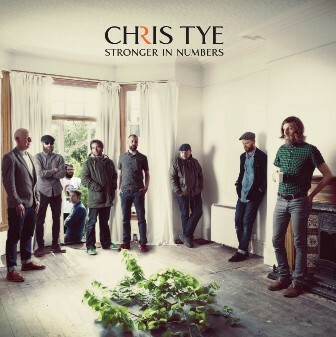 Stronger In Numbers is its successor and the 11 tracks range from the slow-burning opener, Feature Fight, via the Beatlesque If There Is Love and subtle title track, to hopeful closer, More Than A Dream. 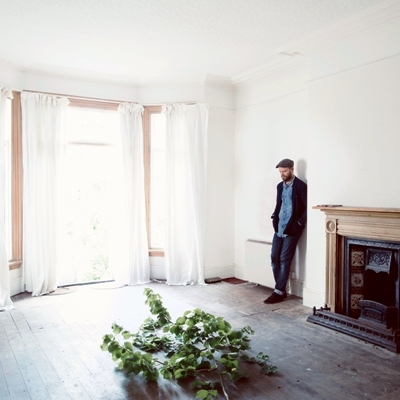 The launch show will see Chris performing with a minimal backing band comprising guitar, piano and percussion. The show will be opened by support act Hannah Brown.